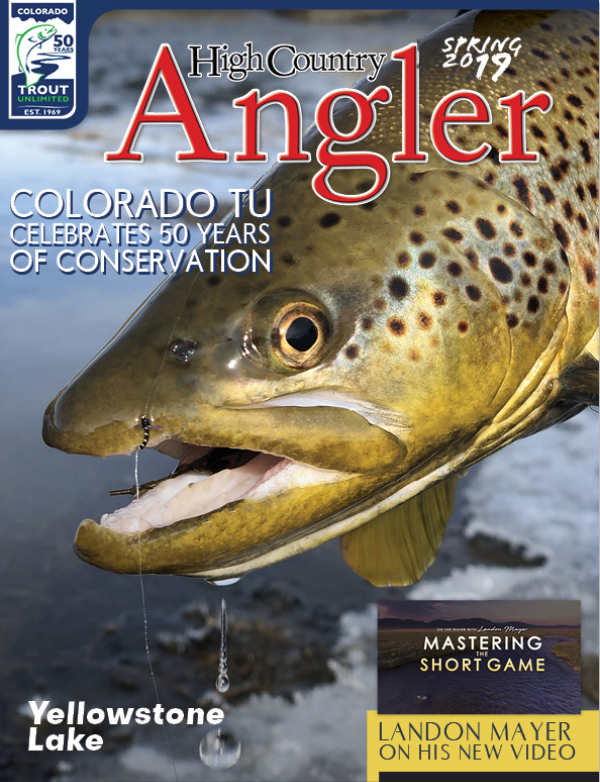 That's right, the latest digital issue of High Country Angler, Winter 2019 is now available! 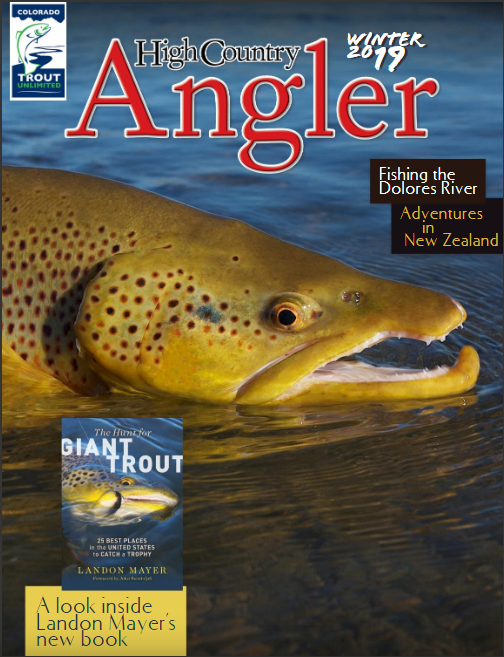 This issue features a Q& A with Colorado Governor-Elect Jared Polis, the fishing trip of a lifetime in New Zealand, how raising trout in a classroom inspires youth, stories on both fishing and conservation work on the Dolores, a recap of Greenback Cutthroat recovery efforts, and upcoming events to look forward to in 2019. All of this and more is available to read now. Happy New Year! 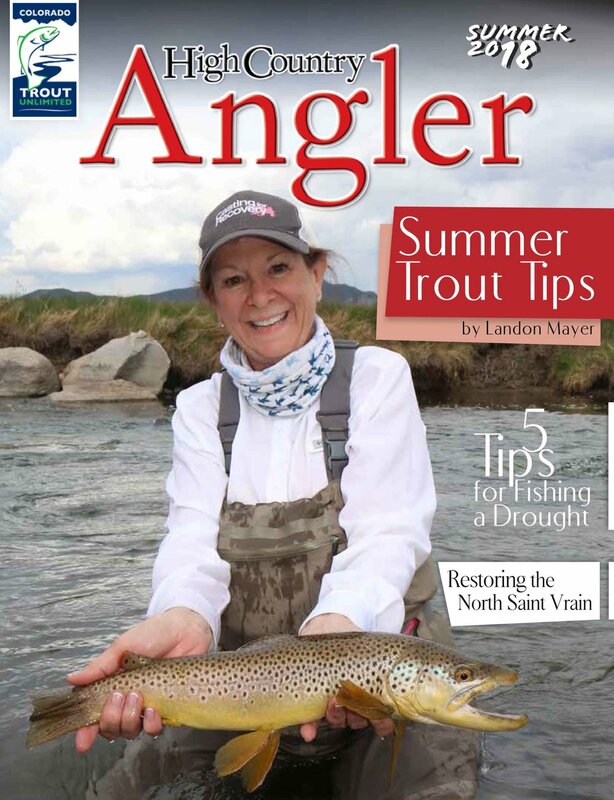 Summer issue of High Country Issue is out!